The last four decades of extensive investigations have revealed that sympathetic nervous system plays a critical pathogenic role in blood pressure elevation and sustained hypertension. The regional noradrenaline spillover technique was a major breakthrough in assessing human sympathetic activation and indicated that particularly two organs – the heart and the kidney are pivotal in human hypertension and heart failure. Enhanced sympathetic activation has been directly linked to hypertension mediated organ damage and associated cardiovascular and renal complications. Notably, in heart failure patients, high cardiac and renal sympathetic tone contributes to the progression of disease and mortality. 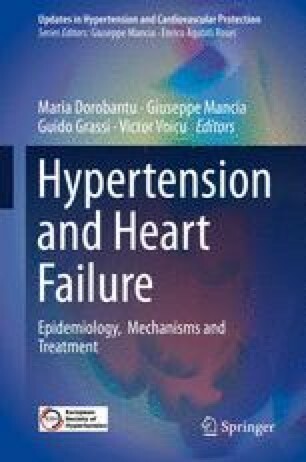 There are now preliminary data to suggest that therapeutic approaches such as renal denervation, baroreflex activation therapy and carotid body removal can modulate directly the neural mechanisms underlying the pathophysiology of hypertension and heart failure.